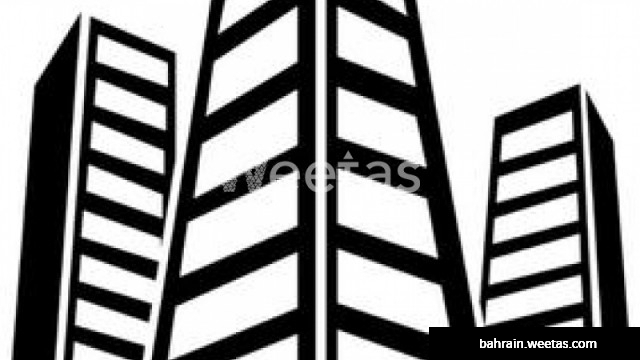 With deluxe finishing, this building is available for sale now with Weetas Real Estate. A once in a lifetime investment, this building includes four shops, three bedrooms apartments, two bedroom apartments and one bedroom apartments. Lying on an area of 479 square meters, this building is located in a vital location in Busaiteen.